Best part of my gig? When some seriously awesome music lands on my desk. 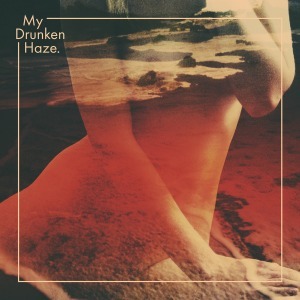 I was really knocked out by My Drunken Haze and their label mates on Inner Ear Records. Read all about it!